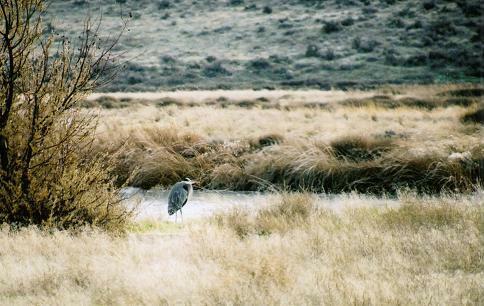 Located just east of the Irrigon City Limits and running approximately 5 miles to the Umatilla city limits (near the Umatilla River) is the Irrigon Wildlife Area. The Oregon Department of Fish and Wildlife has set aside this area for wildlife habitat, hiking, fishing and hunting. Many waterfowl as well as turtles, deer, predatory birds and other wildlife can be seen here.